ABA Switzerland is a non-profit interdisciplinary organisation. It is the Swiss national ABA chapter and an affiliate of ABAI, the International Association of ABA. To serve as a scientific and professional reference and networking group for its members. ABA Switzerland connects behaviour analysts in Switzerland, across the language borders and serves as a platform for exchange and collaboration between its members. ABA Switzerland aims to disseminate ABA in Switzerland by providing neutral and well-researched information to the public and to professionals and pursues the advancement of Applied Behaviour Analysis as a science as well as in practice. ABA Switzerland represents the field of ABA in Switzerland and reports back to ABAI about the situation and developments in Switzerland. 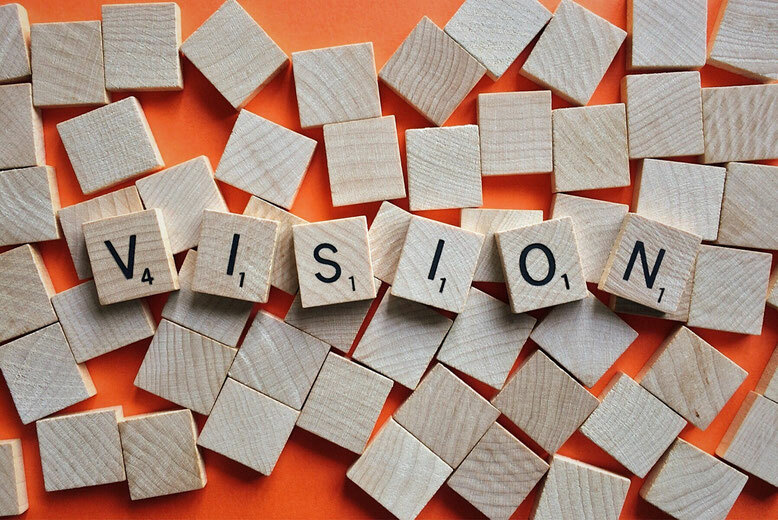 ABA Switzerland collaborates with the European Association of Behavior Analysis and other national chapters in order to achieve common goals for Behavior Analysis in Europe. 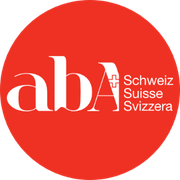 ABA Switzerland strives to achieve recognition of the discipline in Switzerland by making information about ABA publicly available and by making the interests of the field known to politicians and institutions.